DENVER — Ejected in the first half, Nuggets coach Michael Malone didn't get to an in-person look at Isaiah Thomas' first 3-pointer in a Denver uniform. He also didn't watch from his usual vantage point as Nikola Jokic tipped in the winner. 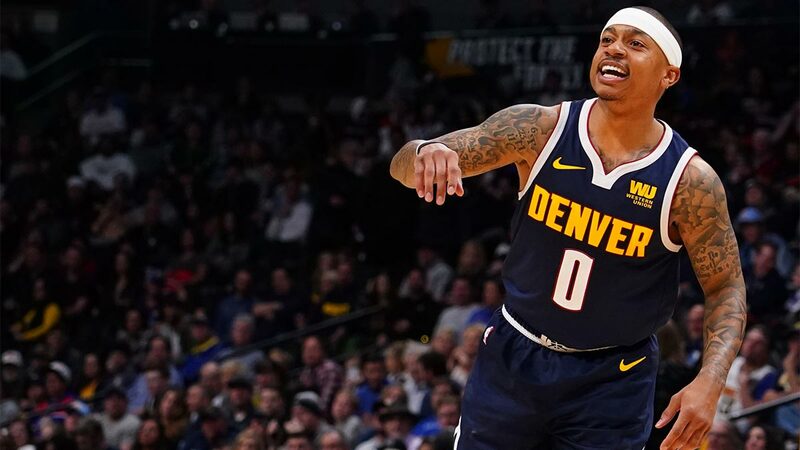 Jokic knocked in a basket with less than a second remaining, Thomas hit two big 3-pointers in his long-awaited Denver debut and the Nuggets held off the Sacramento Kings 120-118 on Wednesday night (Thursday, Manila time).